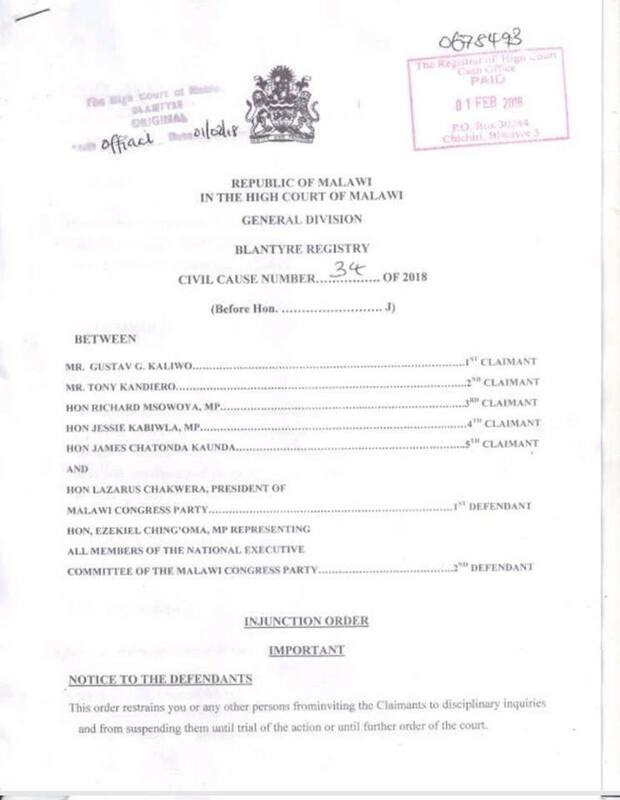 Malawi Congress Party (MCP) Vice President Richard Msowoya together with party Secretary General Gustav Kaliwo and three other executive members have obtained a court order restraining the party from implementing the decision of the national executive committee (NEC) to suspend them. 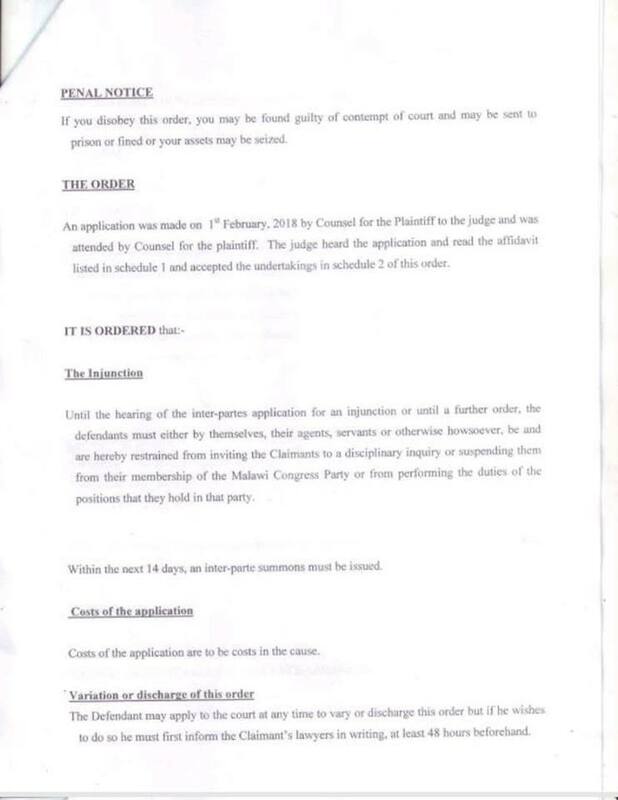 MCP suspended Msowoya, Gustav Kaliwo, Tony Kandiero, Chatonda Kaunda based on allegations that the questioned the leadership under Dr. Lazarus Chakwera. The party also fired Member of Parliament for Salima North Jessie Kabwila for bringing confusion in the party. 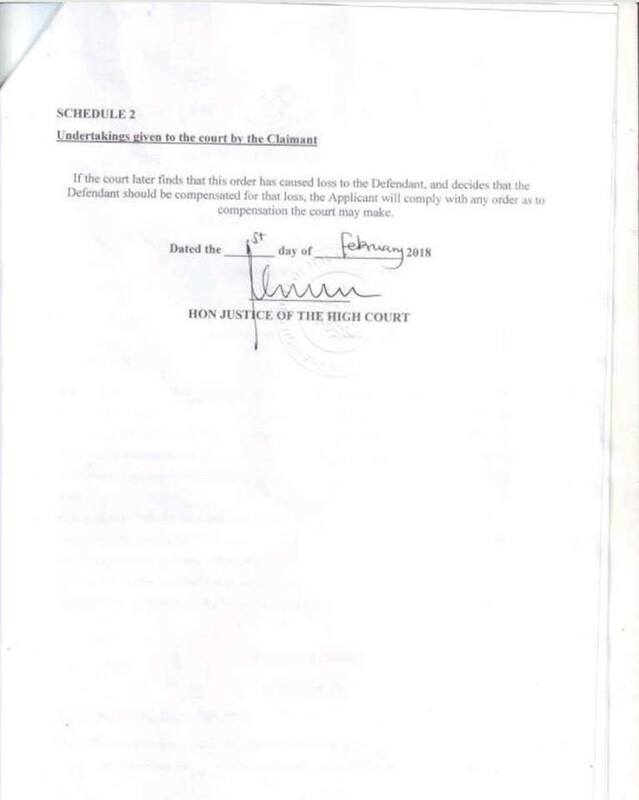 The development did not go down well with the five who described the decision by the Party’s NEC Members as an constitutional hence the injunction. Lawyer for the five, Kalekeni Kaphale confirmed of the development. 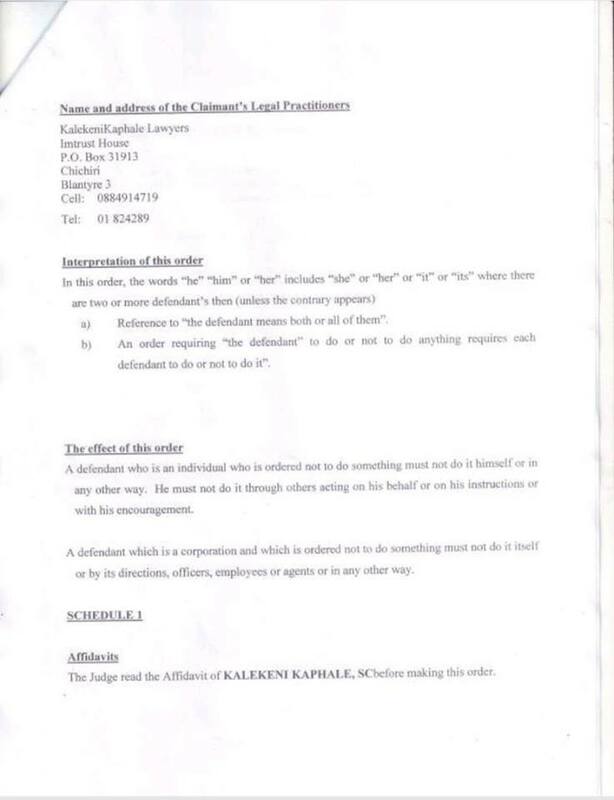 Kaphale said the injunction was granted by High Court judge Healey Potnai and means Msowouya, who is also Speaker of Parliament, retained his position as MCP first-president and Kaliwo as secretary general.